Gestational diabetes, or pregnancy induced glucose intolerance, affects about 4% of pregnancies. 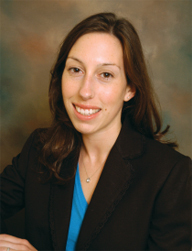 The first indication of onset may be vision changes, which may be overlooked because vision changes are so common during pregnancy. However, it is a good idea to discuss any vision changes with your eye doctor, as the cause may be more serious. Diabetes occurs when the body is unable to make or use enough insulin, a hormone used to metabolize sugars. In Gestational diabetes, hormones made by the placenta may interfere with the mother’s insulin levels causing insulin resistance during pregnancy. Testing for high blood sugar is done during the second trimester, between the 24th and 28th week of pregnancy. Women who are more than 25 years old, of African or Hispanic ancestry, have a family history of diabetes, are obese, or given birth to a baby weighing more than 9 pounds are at increased risk for Gestational diabetes. Symptoms are generally mild and non-life threatening; these include blurred vision, fatigue, frequent infections, increased thirst, increased urination, nausea and vomiting, and weight loss. Blurred vision may be the first sign of diabetic disease. Large shifts in myopia or hyperopia (near sightedness or far sightedness) are thought to be the result of the lens swelling due to changing sugar levels. These shifts are temporary, and will stabilize as sugar levels do. With proper care and treatment, women with Gestational diabetes can have healthy babies, and the diabetes should disappear soon after delivery. If untreated, complications include large birth weight, premature delivery, increased chance for cesarean delivery, and risk of fetal and neonatal death. These mothers also have an increased risk of high blood pressure and developing diabetes later in life. All women who are pregnant or who are planning to become pregnant and have been diagnosed with diabetes should get a complete eye exam. Gestational diabetes, or pregnancy induced glucose intolerance, affects about 4% of pregnancies. Symptoms are generally mild and nonlife threatening; these include blurred vision, fatigue, frequent infections, increased thirst, increased urination, nausea and vomiting and weight loss. 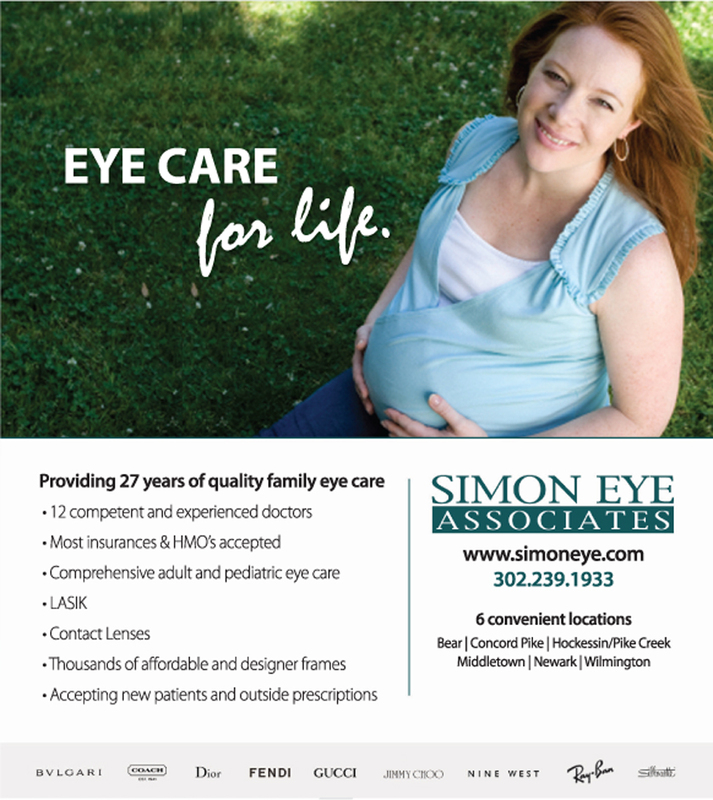 For additional information on Gestational diabetes, or pregnancy induced glucose intolerance as well as other issues concerning eye health, please visit www.simoneye.com, or contact us at 302-239-1933.